The start of 2018 sees a bright future for the Barrington Centre in Ferndown now that Prama Foundation has taken over the lease with East Dorset District Council. Prama Foundation has now taken over the lease with East Dorset District Council, which will see PramaLIFE, the local community outreach charity, manage the Barrington Centre until March 2028. Following a difficult start to 2017, which saw the centre closed at very short notice, PramaLIFE stepped in to take over the centre’s management and have been doing this, very successfully, ever since. 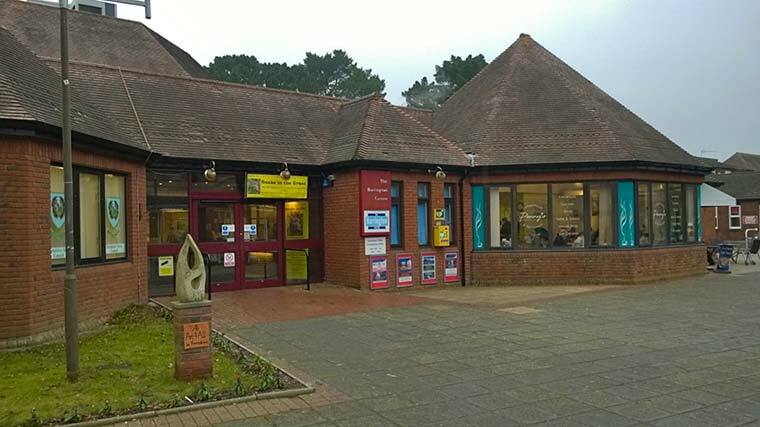 Prama Foundation has been collaborating with Ferndown Town Council and the Neighbourhood Watch to formalise agreements as well as working with East Dorset District Council to take on the lease and agree revenue grants to ensure the centre’s future. “Our newly signed transfer of the lease will safeguard this much-loved centre to ensure it continues to provide valued facilities to the community,” said Steve Robinson, chief executive officer, PramaLIFE. “Many local clubs and societies continue to regularly meet at the Barrington, but we are also keen to see the centre thrive and welcome new users of all ages. The transfer of the lease gives PramaLIFE and the centre’s users added security now the formalities have been dealt with. A programme of maintenance of the Barrington Centre has also recently begun, which has seen investment from PramaLIFE who have been making improvements to the kitchen area.